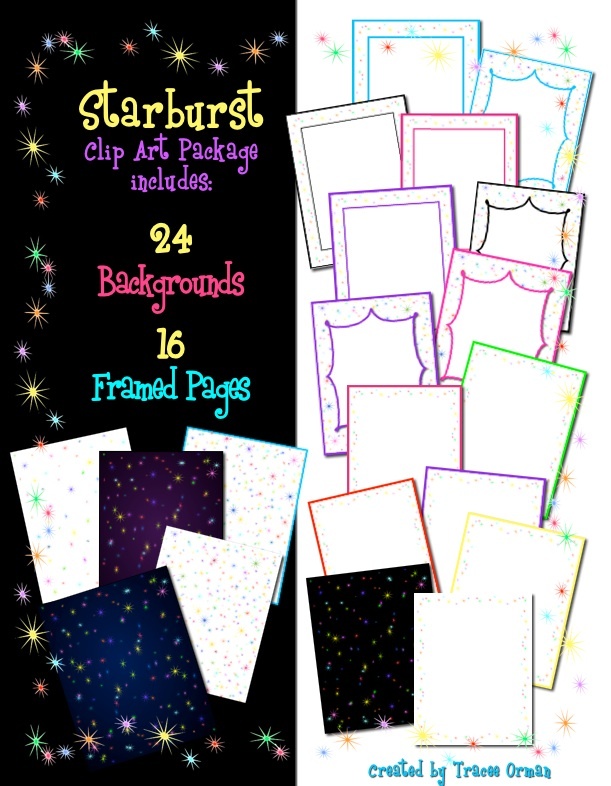 Over the past few weeks I've uploaded several new clip art packages for commercial use in my clip art store. I have so much fun creating these and love seeing them used in different products. :) If you are using them in yours, leave a link in the comments to your product and I'll pin it on my Pinterest board! 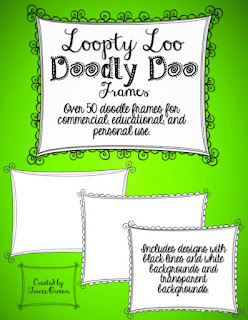 My Loopty-Loo Doodly-Doo Frames are quickly becoming one of my most popular clip art packages. It includes over 50 frames in several different styles. All the frames include a fully transparent image (the center & all traces of white are erased), a white center, a horizontal layout, and a vertical layout. Some will include even more options. 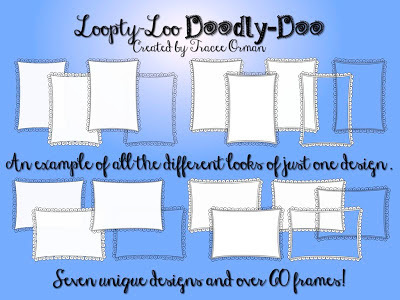 Use the frames on different backgrounds for various looks. Another bundle, which can be purchased at a significant discount or as separate packages, is my Just a Little Sketchy Doodle Frames package. 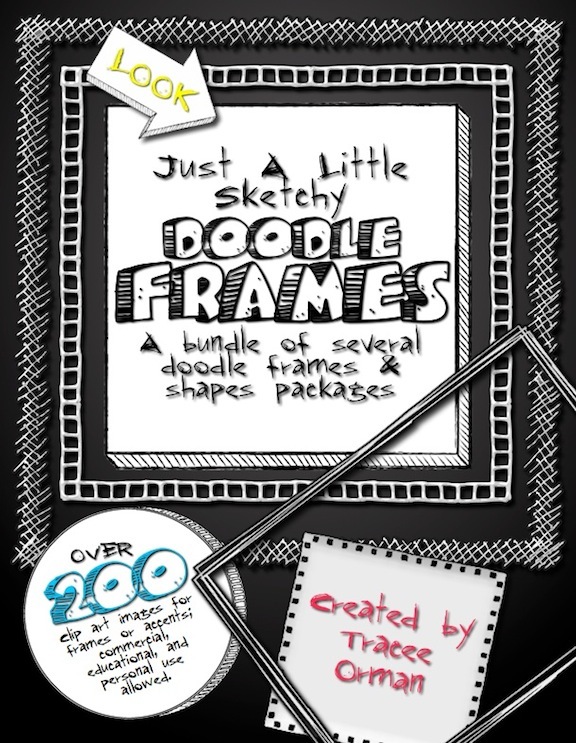 It is the combination of seven different packages of rough doodle sketches in various shapes. 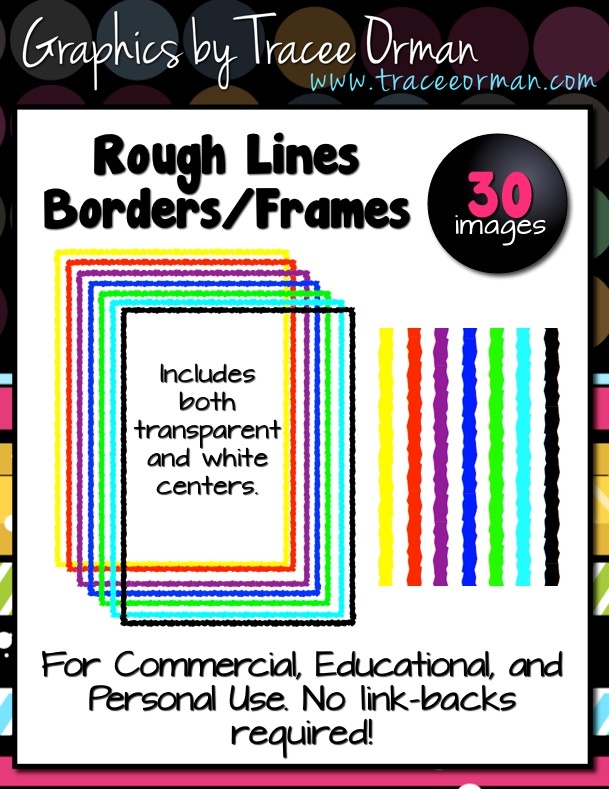 These are great for using in school publications (yearbook, newspaper, literary magazine, newsletters, camp brochures, etc. ), as well as in your worksheets or other printables for your class. I think they appeal to a wide range and age of students, too. The package contains the following shapes: circles, rectangles, squares, and arrows. 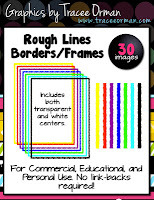 It also has several "frames" packages: fences, criss-cross, little boxes, jagged lines, and squiggly dots. I created several new smaller bundles of clip art: Starburst Backgrounds & Frames, Rough Lines Borders & Frames, and Glossy 3-D Buttons & Backgrounds: Rectangles. They offer nice clean looks for a myriad of possibilities. 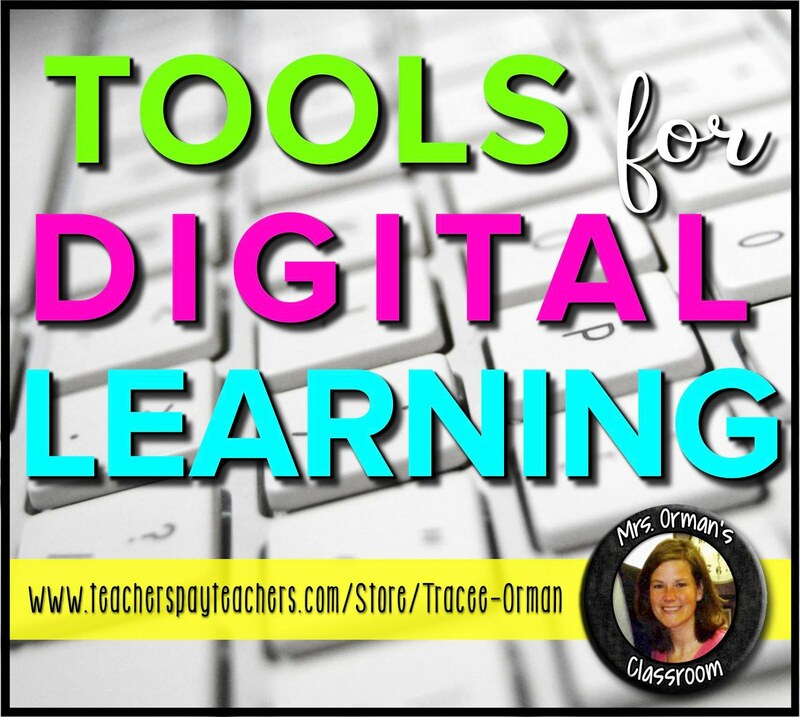 • You may use these images for commercial, personal, and educational use. • You may use them in free or priced products. 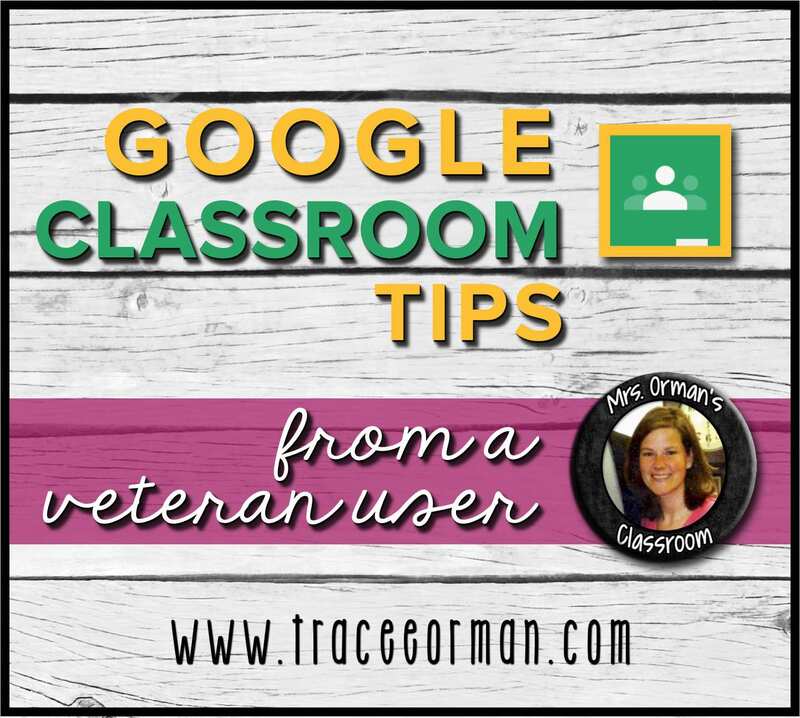 • You may use the clip art in editable documents, Smartboard, or PPT files for priced products, but NOT for freebies (see next item). • If you use the image files in a FREE product, please make sure the file is secure and in PDF format so the images cannot be copied. 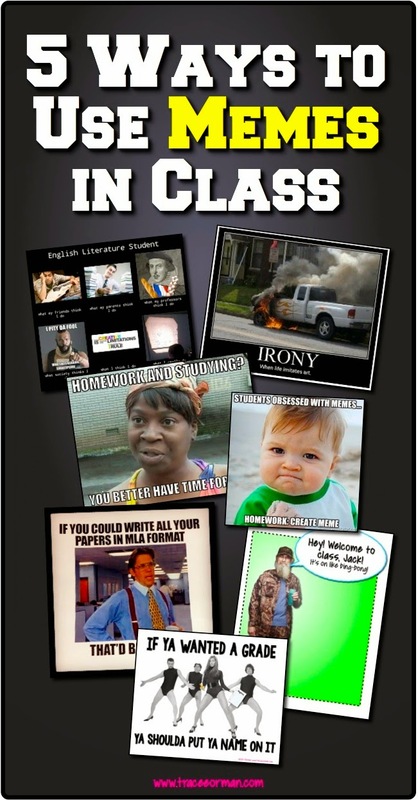 • The files themselves can not be resold in a clip art/graphics package, but you may use the images commercially if they are used/embedded in your lessons. You may copy & paste this button to use instead of a link-back. 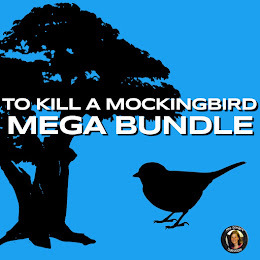 NOTE: Some of my smaller packages have more liberal terms that do NOT require a link back. 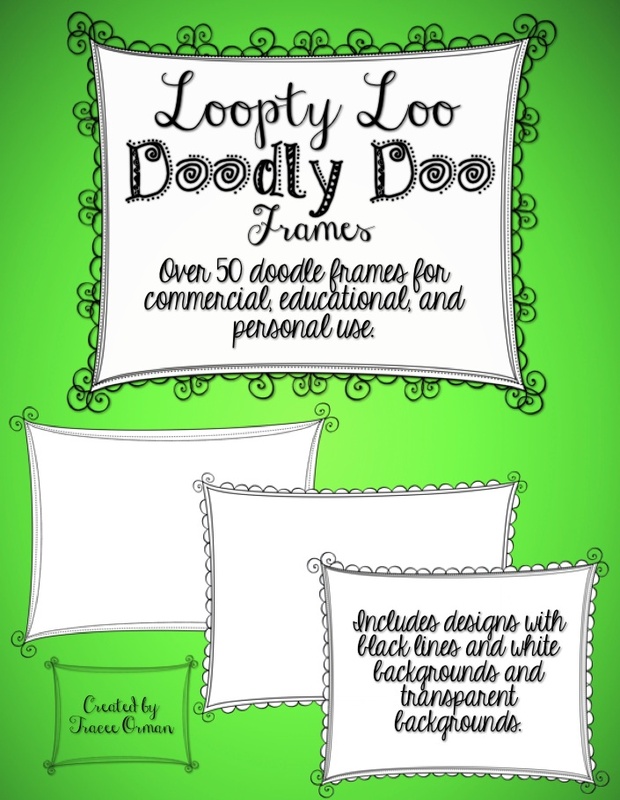 Also, you can use my free clip art graphics in any type of format (Word, Powerpoint, etc.). You can keep up with all my new graphics and clip art packages by following my "Graphics and More" pinboard on Pinterest. Thanks for stopping by & I hope you enjoy these new packages!